This I’ve come to learn. When what follows these two words is aligned with the path we’re meant to be on, wishes can manifest in breathtaking speed. 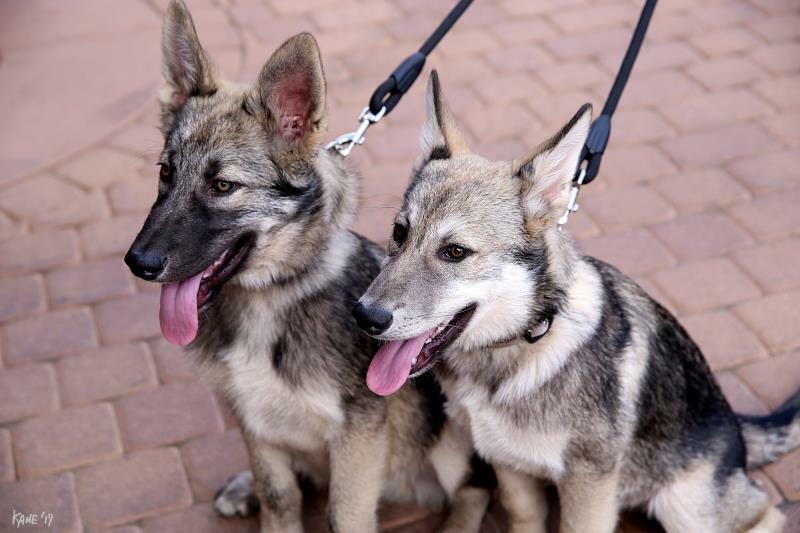 A call came in that two four-month-old wolfdogs had been given over to a couple at a food truck in Colorado Springs by a desperate man who said he’d purchased them from a breeder in Mexico. 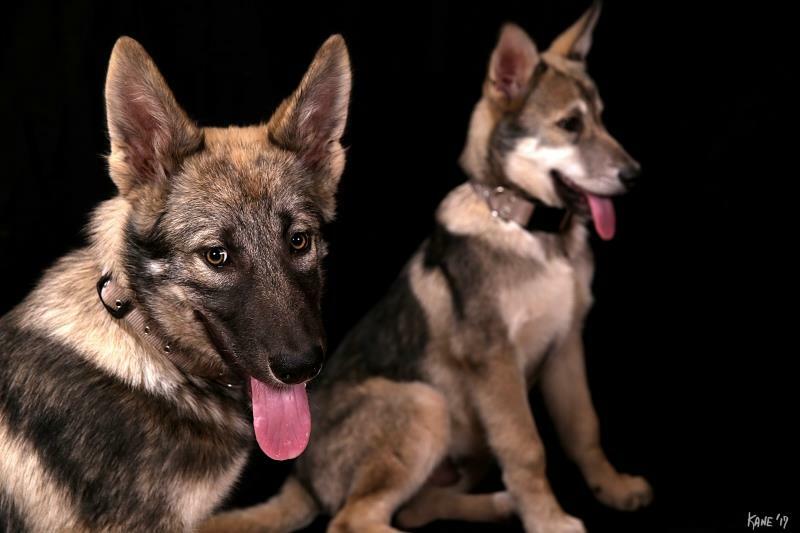 His wife refused to let him keep them, and if he couldn’t give them away, they were headed for a shelter – a near certain death sentence for wolfdogs, as many shelters don’t consider them adoptable. Educating the public on the plight of wolfdogs in order to prevent just such a fate is one of the missions of Plan B. With breathtaking speed, a wish was being answered in the cutest, rowdiest, most adorable, most insane, most incredible way. And it’s time. Time to show up in an even bigger way for wolves. WITH wolves. Time to act urgently for wolves and wolfdogs – because their time is running out at an accelerated pace. No wonder the universe didn’t waste any time. Neither will we – and I hope (dare I say “wish”) we can count on your support. We’ve promised these pups they’ll be a part of the Plan B pack for life. To do this we need fencing, ambassador-level training, enrichment, veterinary care, neutering and more. 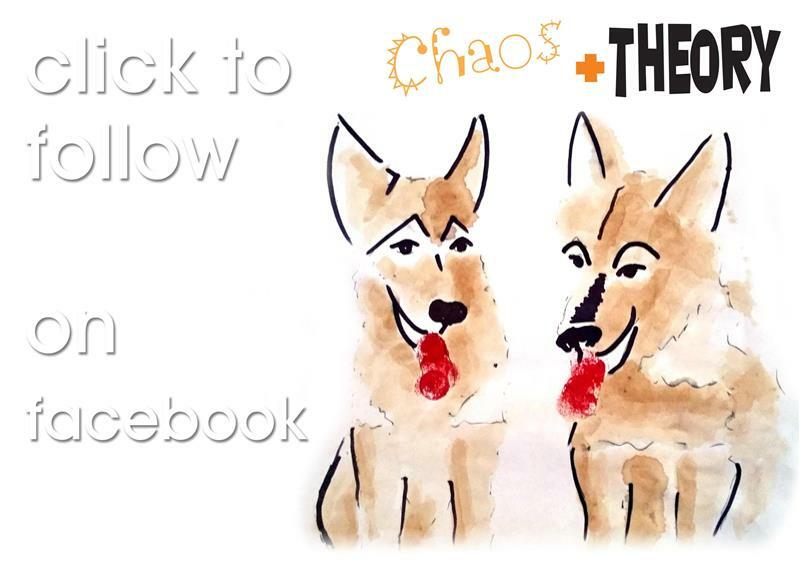 Donate now to Plan B to help ensure these young brothers, Chaos and Theory (more on that next), are set up to succeed in their important roles as ambassadors to their species.